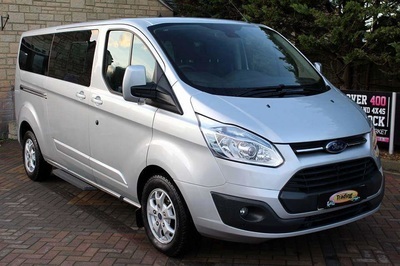 Whether Your Travelling To Airports Such As Manchester, Liverpool,, Heathrow Or Days Out At Chester, Haydock,and Aintree Races, Then Our Brand New Ford Tourneo Is The One for You! 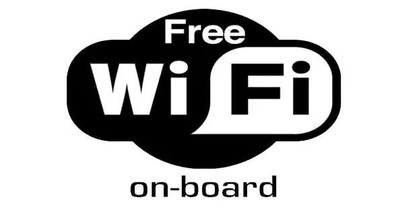 It Is One Of The Largest 8 Passenger Minibuses In The Wirral, Merseyside. 8 Passengers, 8 Large Suitcases, 8 Hand Luggage & Still Plenty Of Room To Sit Back And Enjoy The Start Of Your Holiday Or Day Out! 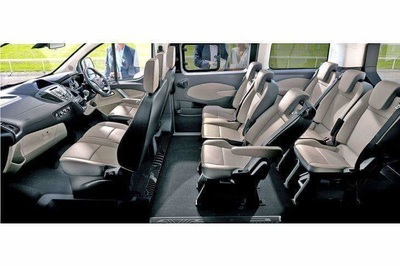 There's Full Leather Interior, Reclining Chairs, Customer Controlled Air Conditioning, Free Wifi, Mp3 / Bluetooth Music Connection, Mobile Phone Chargers, Privacy Glass Windows With Sun Visors, Card Payments Accepted & Our New Currency Buy Back Service...........Even A 50L Cool Box Supplied For Your Day Out If Needed.........Luxury At No Extra Cost! Hello, Thanks for taking your time to visit us on our New website. Let me start by introducing myself. My name is Steven Reay and I live In Wallasey. 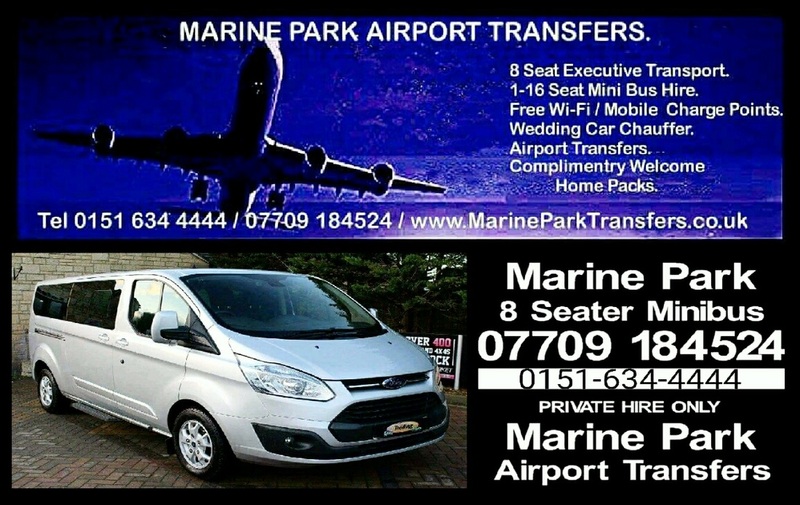 I founded Marine Park Transfers (Wirral Airport Taxi Transfers & Wirral Minibus Hire) back in April 2011, after being made redundant for the 3rd time..
My aim was to build a company that actually cared for its customers, that personal touch, something extra. The industry has had such a bad reputation for years, with unreliable, unprofessional, dirty smelly taxis & drivers. So why was it so hard for companies to get the basics right?? ?................Its because they didn't care!................So thats where our business plan started, putting the Care Back In Transfer ! !